1. ) Refrigerator pickles are quite literally the easiest thing you can ever make. Ever. Period. 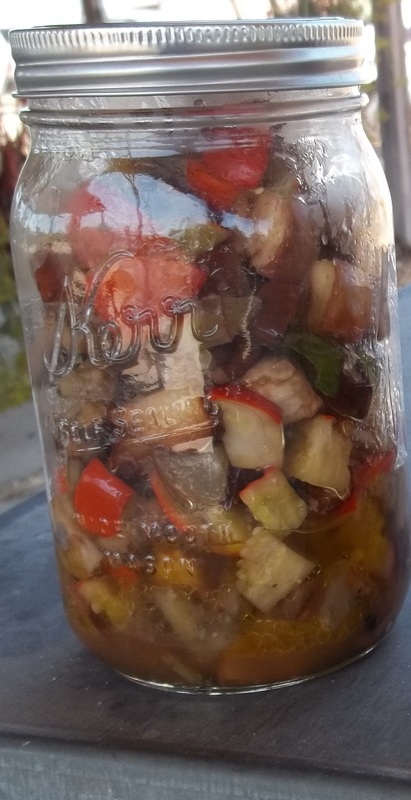 If you don’t need to seal it in a mason jar and store it on a cupboard shelf, that means you don’t need to worry about the acid/pH levels, and you can simply make what tastes good to you, put it in the fridge, and eat it at your convenience. 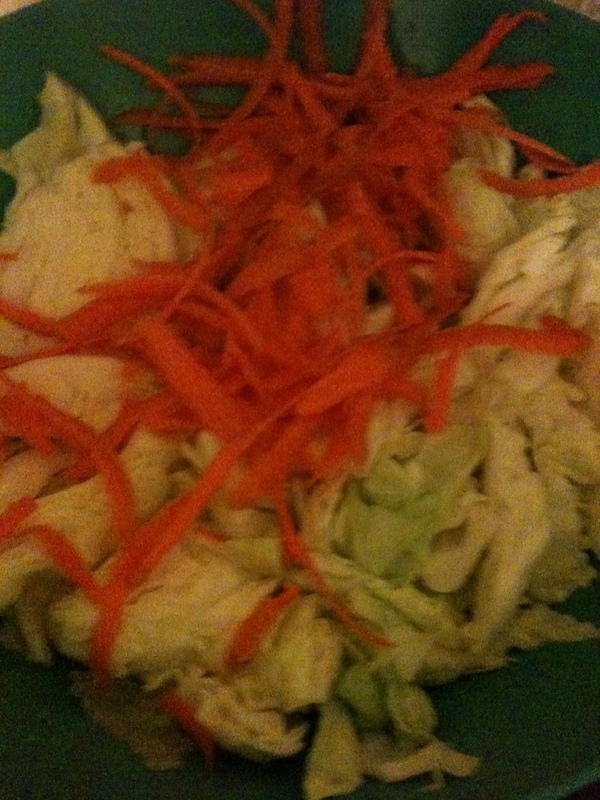 Before: Cut up veggies and herbs, arrange artfully. Use whatever fresh herbs and spices you like. 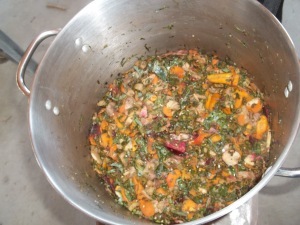 After: Brine is one quart of water to 2 tbsp. kosher salt. (You can also do this brine with vinegar if you prefer a vinegar-y pickle to a salty one.) Refrigerate and enjoy. 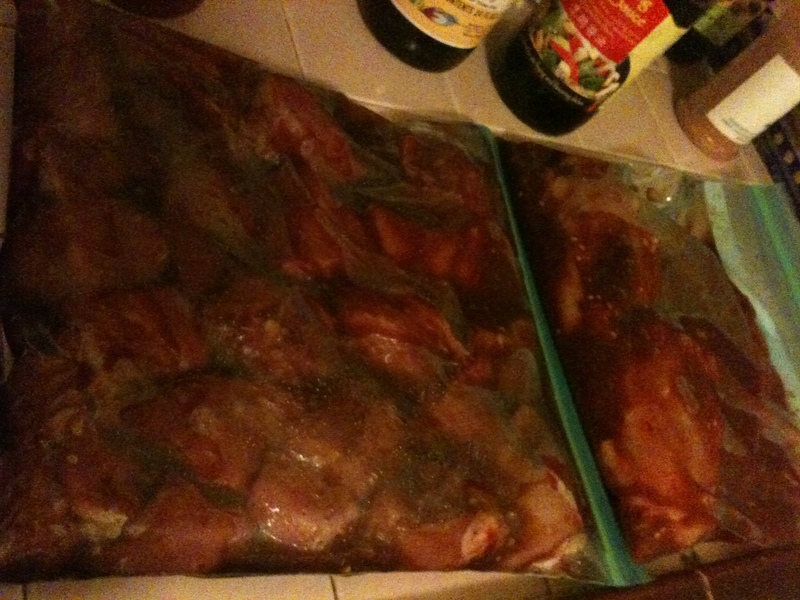 Keep it refrigerated. No really. That's it. 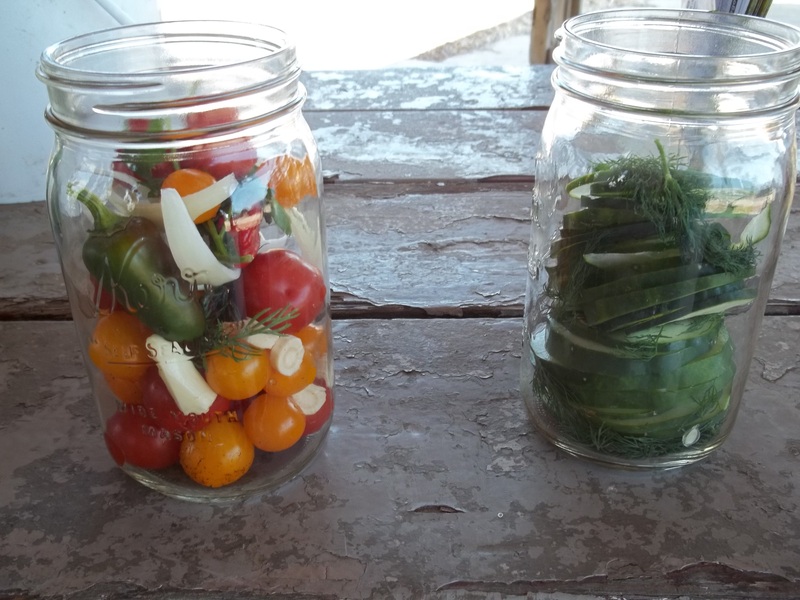 2) Classes are not enough — if you want to learn how to preserve, pickle, can, etc., learn the basics of pressure canning vs. hot-water bath canning, as well as acid and pH-levels. It’s not complicated to learn and misunderstanding the essentials may cause people who eat your food to get sick or your food to spoil before its time. I do not claim to be an expert at … well, anything …. but I will refer you to the experts who can educate you better than I ever could. 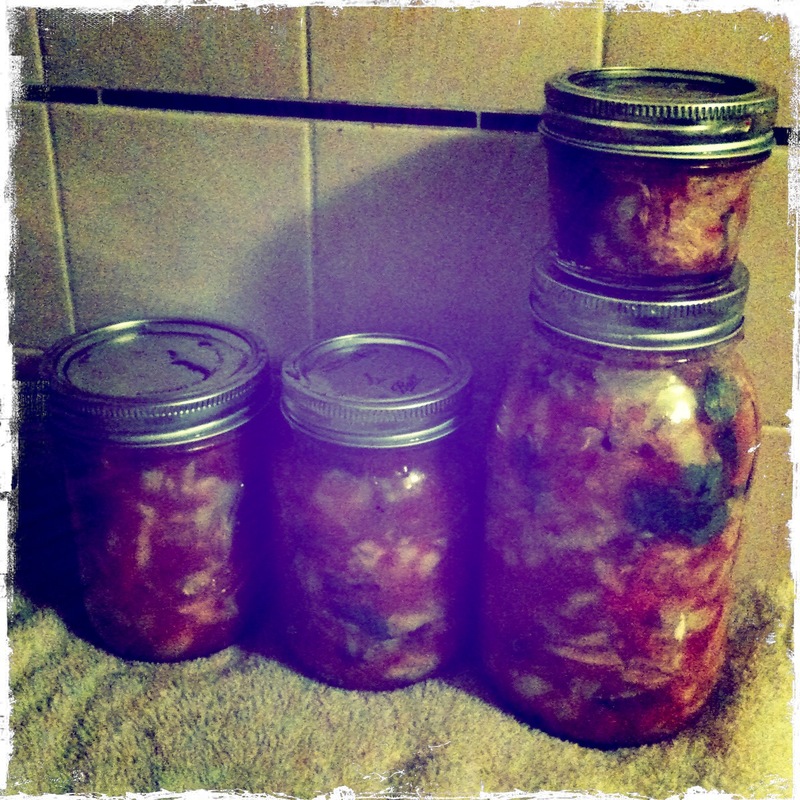 You can read the USDA guidelines for safe canning here and a great summary here. 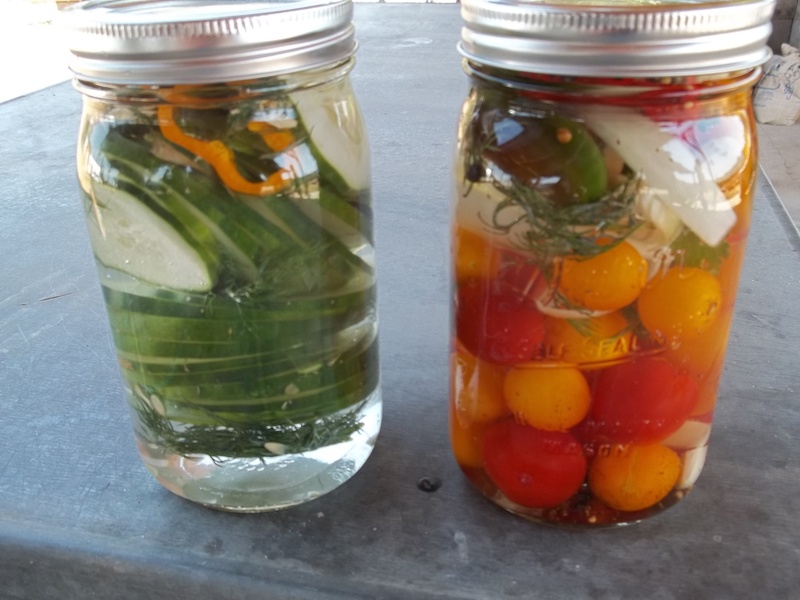 Basically, if something is high in acid (say, pickles, jellies, jams), they can be safely sealed in a hot water bath, which is literally placing the filled mason jar into a pot of water and boiling it. 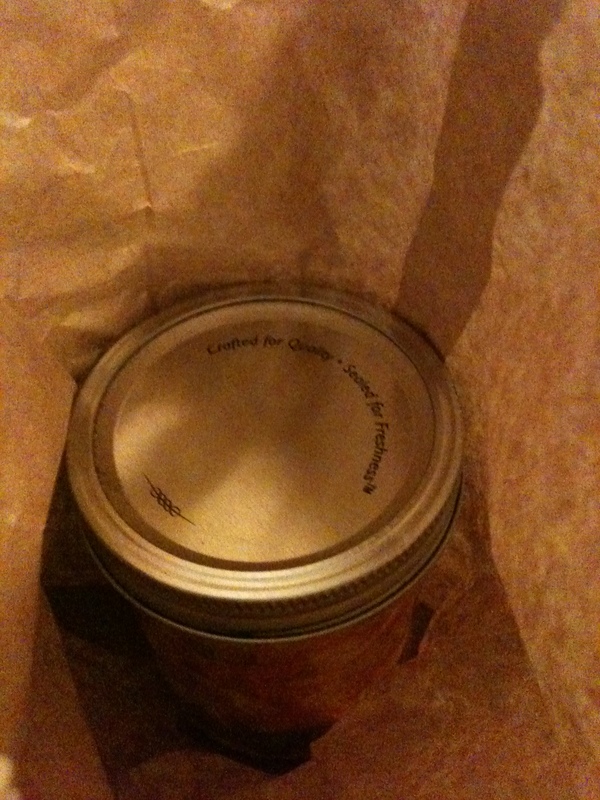 Things like tomatoes, soups, sauces, and other foods that are low in acid MUST BE sealed in a pressure canner. If you are unsure about the pH levels, err on the side of caution and pressure-seal the jars. Better to be safe than sorry, that’s my motto. 3.) I like pickled things way more than I ever thought I would. Maybe it’s because as I get older and my tastes change, I eat better food also. 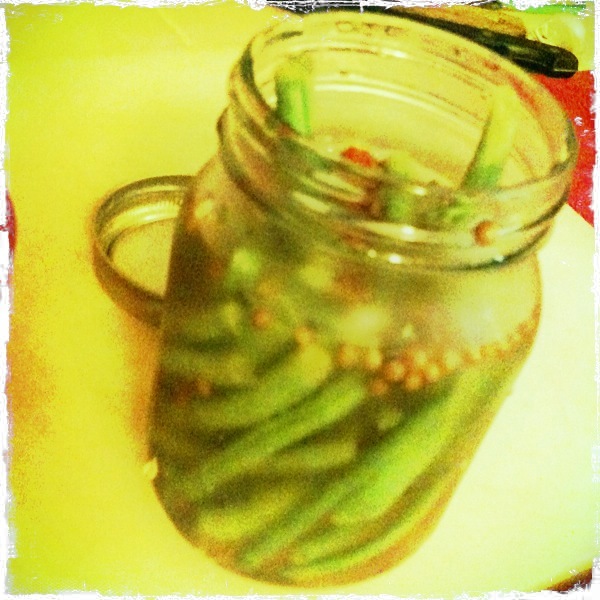 I still don’t care for a store-bought pickle, but the pickled green beans and garlic-dill refrigerator pickles I have tried lately are killer. 4.) 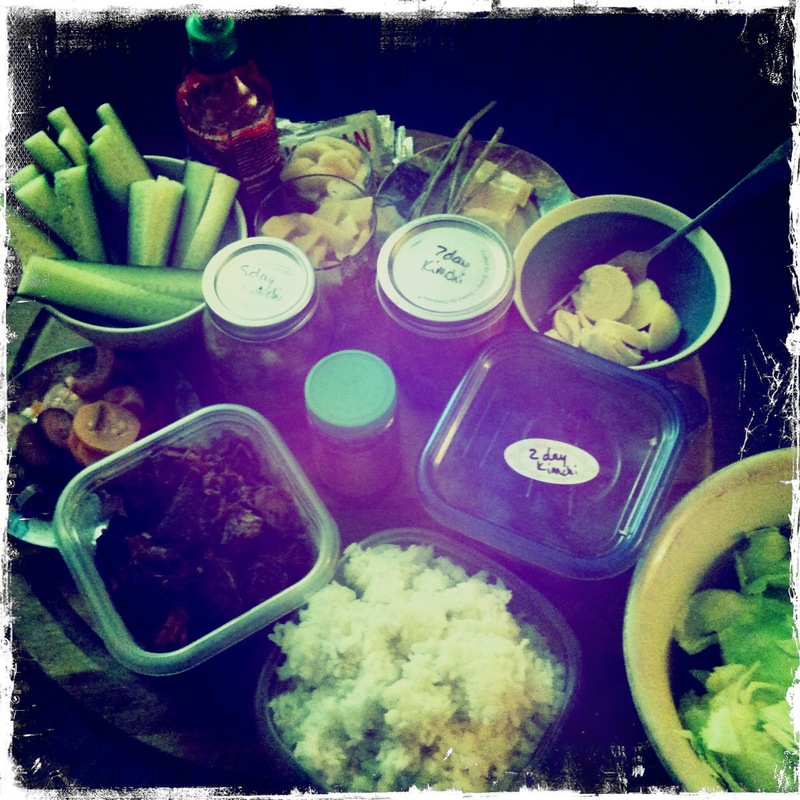 You would be (or at least, I was) surprised at how many things there are to be pickled. If you think about it in a historical sense, you know that before there was refrigeration, pretty much everything was either fresh or fermented/pickled in some way. (Think about it, when you can only grow vegetables for a few months out of the year, if that, you rely on preserving and saving your crops.) 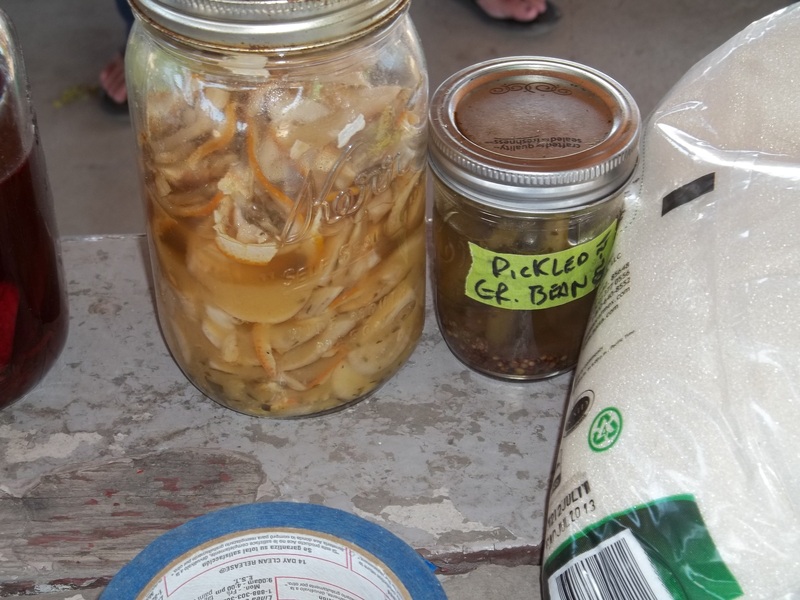 My favorite recipe from this class is for pickled figs, which make a delicious and fragrant treat. Recipe courtesy of Mariah Gayler at Wild Willow Farms. Cut the stem off of each fig, and prick each one with a fork or a toothpick (this helps the fruit to absorb the liquid and not float when you put it in a jar). 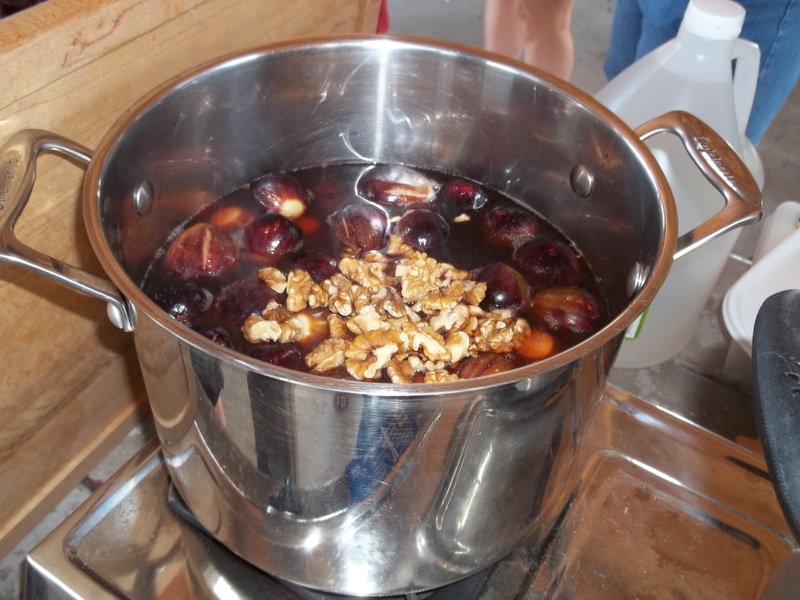 Place figs in a large pot and cover with boiling water. Gently swish the figs around to clean, and drain the water out (note: sometimes homegrown figs can be extra sticky and may need two rinses). Combine vinegar, water, sugar and honey in a large nonreactive pot. 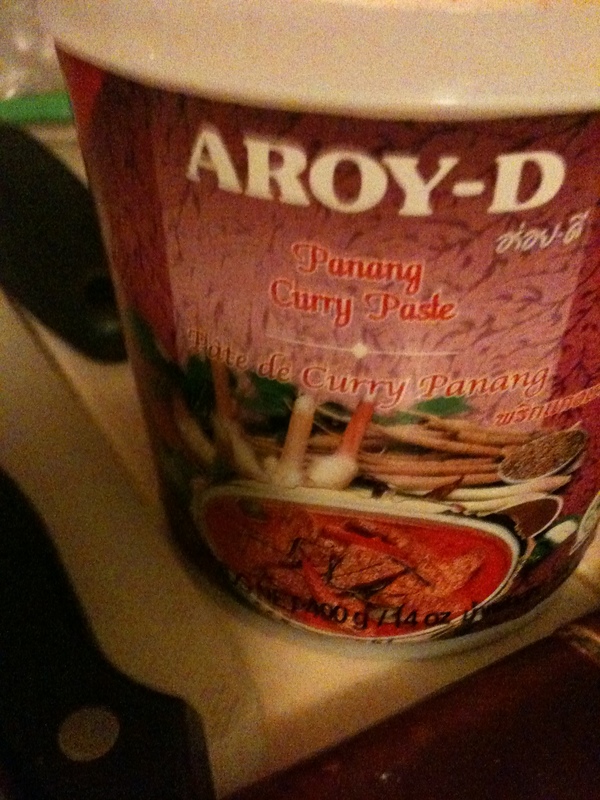 Bring to a boil and simmer for 10 minutes. Carefully add the figs to the simmering syrup, and simmer uncovered for 20 minutes. Add walnuts. Arrange the figs in jars , and add the herbs and zest to the individual jars. (Make it look pretty.) Then carefully ladle the syrup into each jar, leaving about 1/2-inch of headroom. Seal the jars for 15 minutes in a hot water bath. 5.) 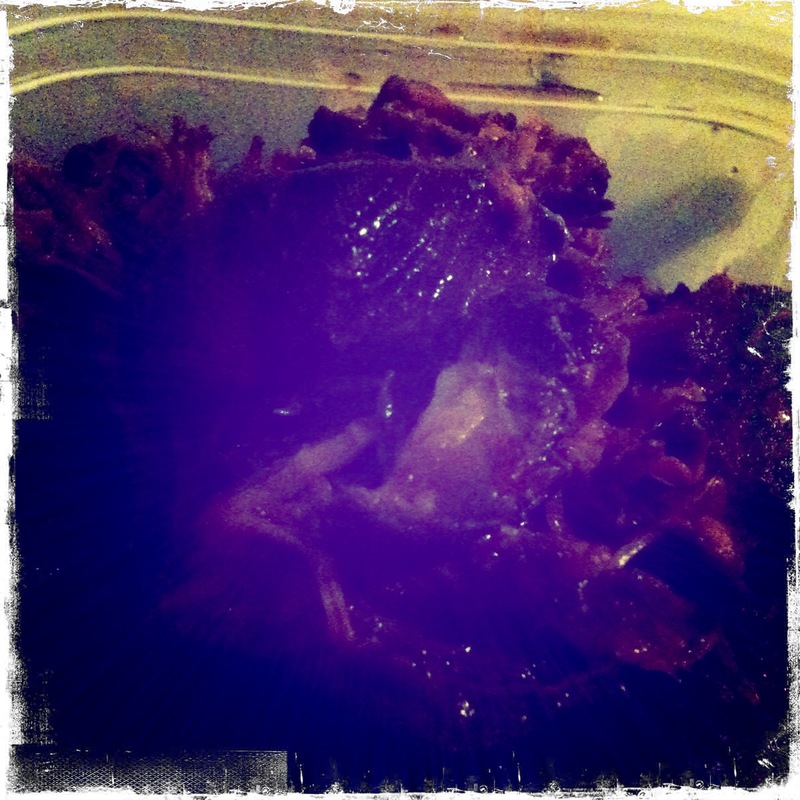 Kimchi is a mystery to me. I learned from “The Joy of Pickling,” a great primer on pickles by my home-canning heroine Linda Ziedrich, that Koreans eat more pickles per capita than any other nationality, mostly because of their love for kimchi. 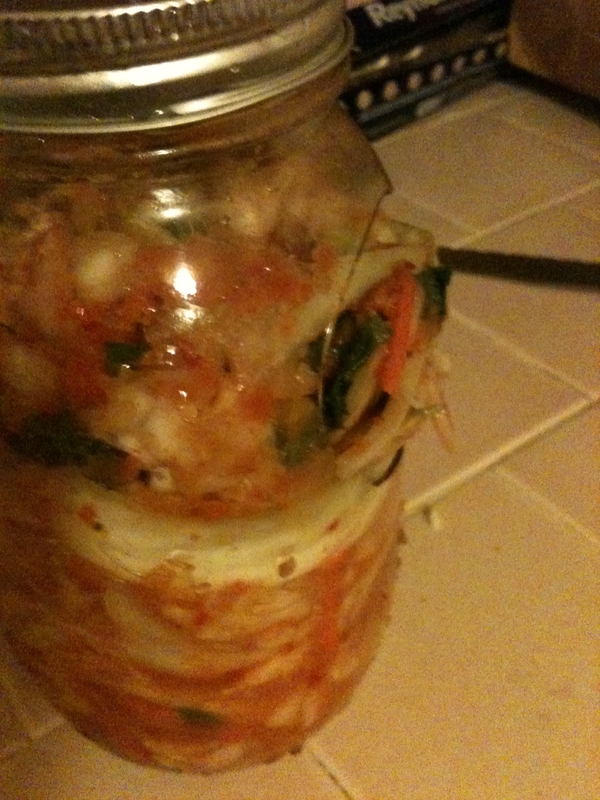 I know that kimchi is cabbage as well as generally anything from the Brassiceae family (think cabbage, turnips, broccoli, cauliflower), and that the elements of the food in this family create a bacteria that pickles the vegetables after fermenting over time. 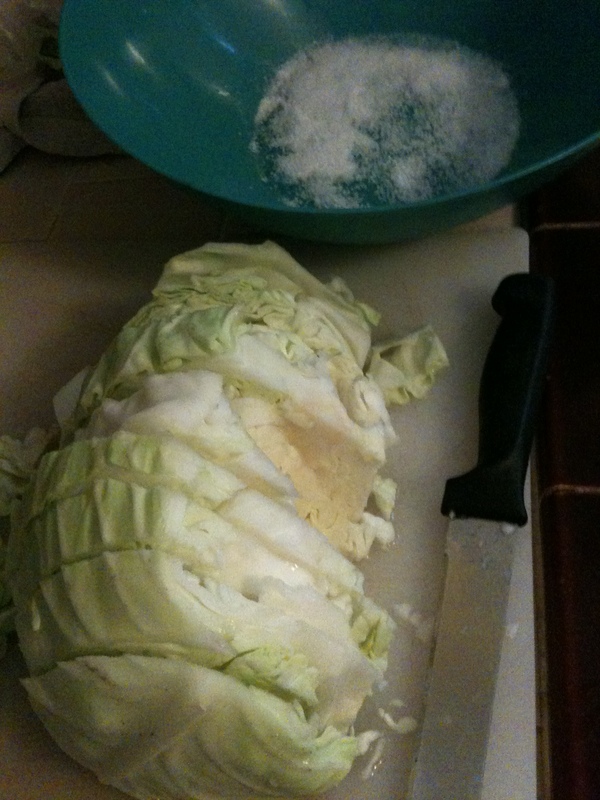 The instructor at my class had a pot of cabbage, kale, and a myraid of other veggies, kosher salt and spices, but no liquid, and as it gets pushed down the liquid comes out of the vegetables and ferments. 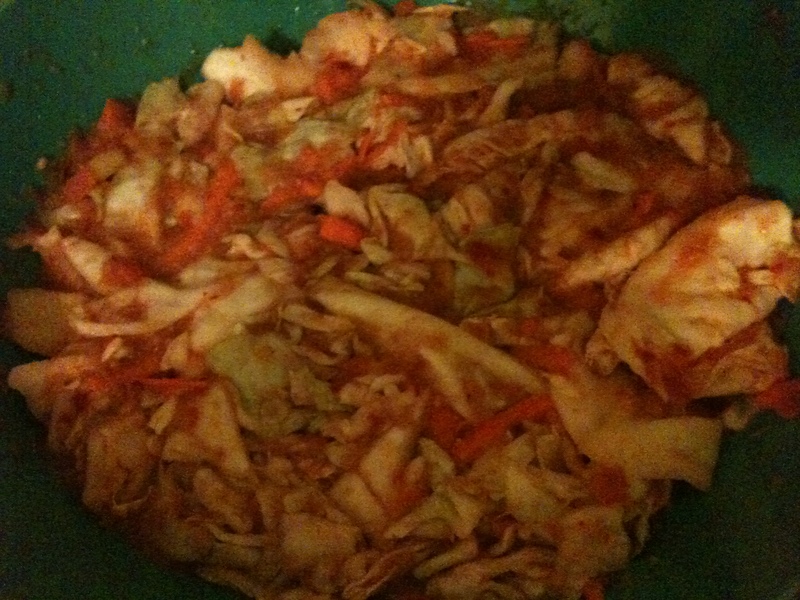 It’s hard to reconcile the act of letting something sit at room temperature for a couple of days while (good) bacteria swishes around and reacts in there, but the spicy tang of kimchi is worth it. 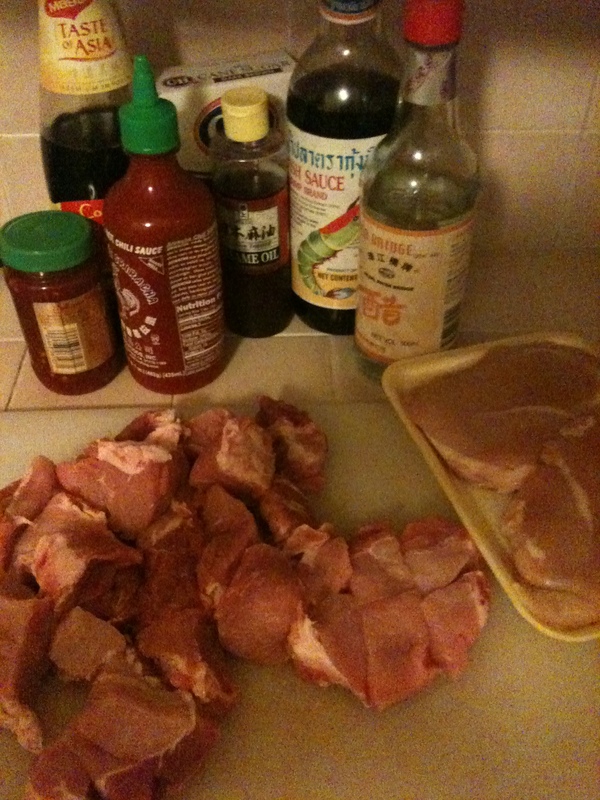 I have never made it but plan to do some recon and investigate what spices and flavors I want in my kimchi, then I will try some recipes and make some for myself. Stay tuned to find out what delicious shenanigans I come up with next. Teeny little eggplants. Aren't they cute? 6.) In order to maintain the crisp deliciousness of a carrot, cucumber or green bean, most pickles are made with fresh and uncooked produce. There are a few exceptions, though, like eggplant — whose bitterness would make an icky pickle indeed if it weren’t blanched before pickling. I got some flatbread and tabbouleh with your NAME on it. In a saucepan, bring the water and 1 tablespoon salt to a boil. Add half of the eggplant cubes and simmer them for about 5 minutes, until they are tender. Put them in a colander and cook the remaining eggplant cubes the same way. Add them to the colander and rinse and drain the eggplant. In a bowl, mix the cooked eggplant with the vinegar, basil, pepper, garlic, and remaining salt. 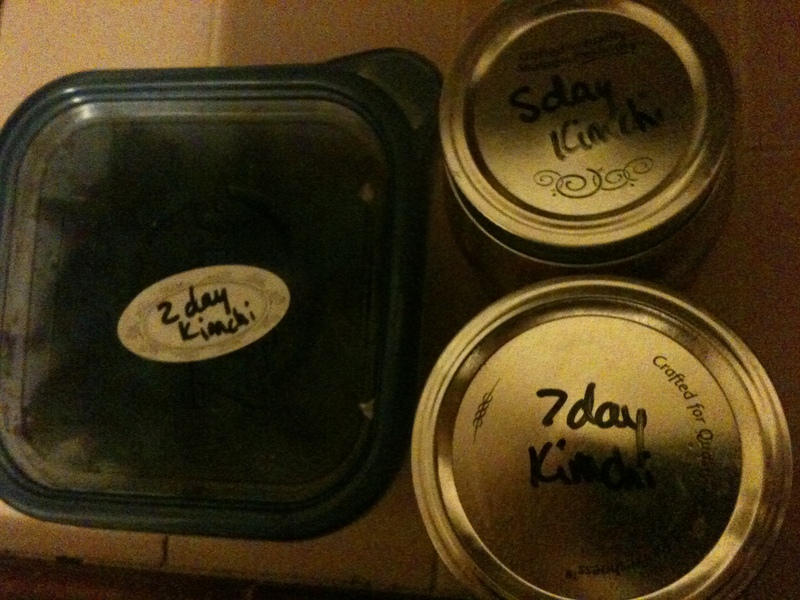 Cover or place in jars and refrigerate at least 8 hours. Add the olive oil just before serving (although there will be some liquid in the mixture).